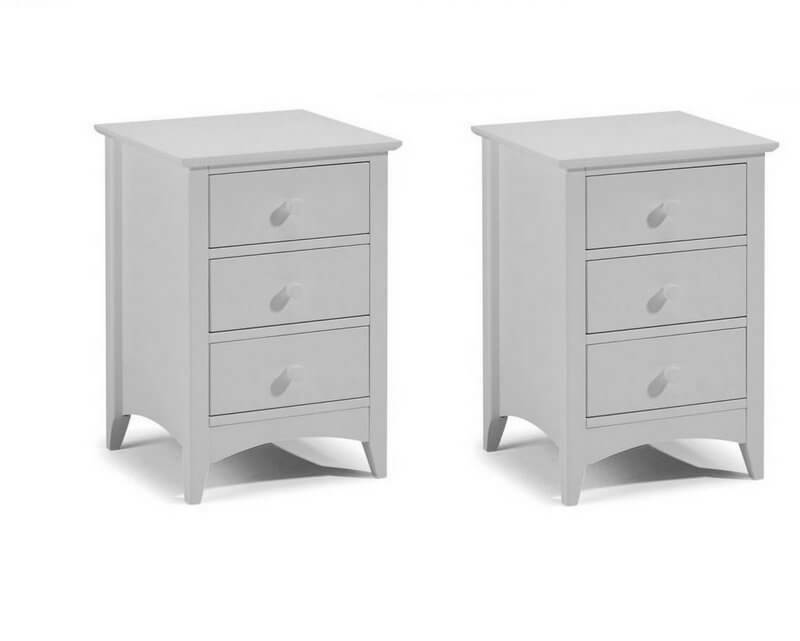 Fashionable dove grey works in harmony with the elegant style of these bedside tables. 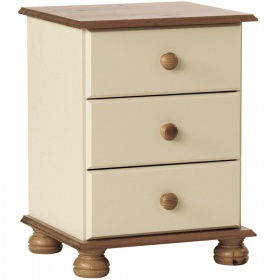 Classic shaker design with a timeless appeal. The perfect match for modern or traditional interiors. 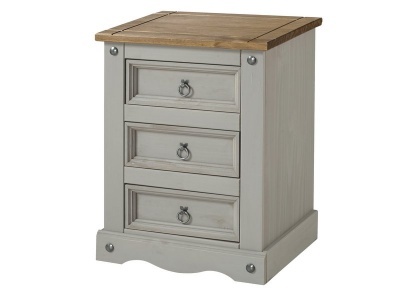 Three handy storage drawers in each bedside provides you with valuable bedside storage. 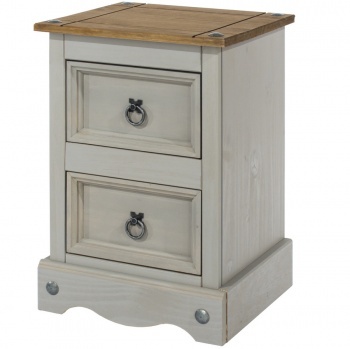 Strong and sturdy construction with a solid pine frame. 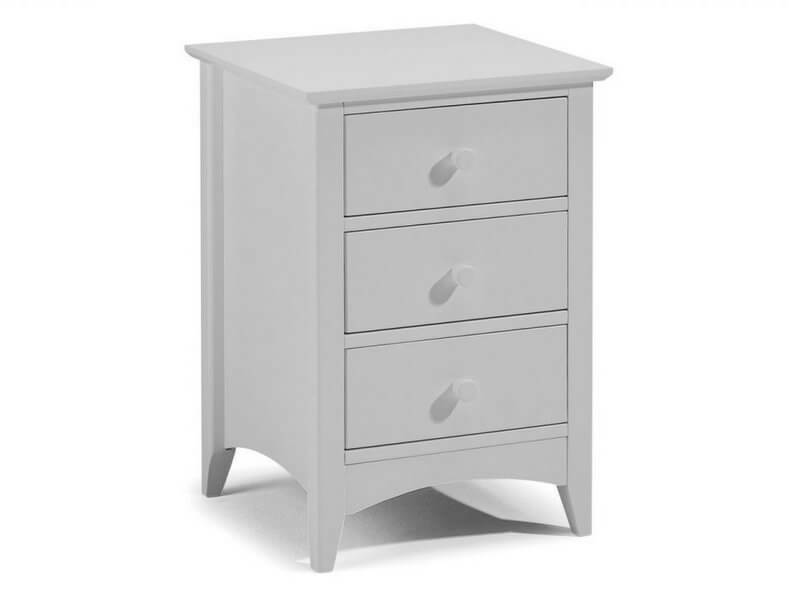 Material: solid pine with MDF. 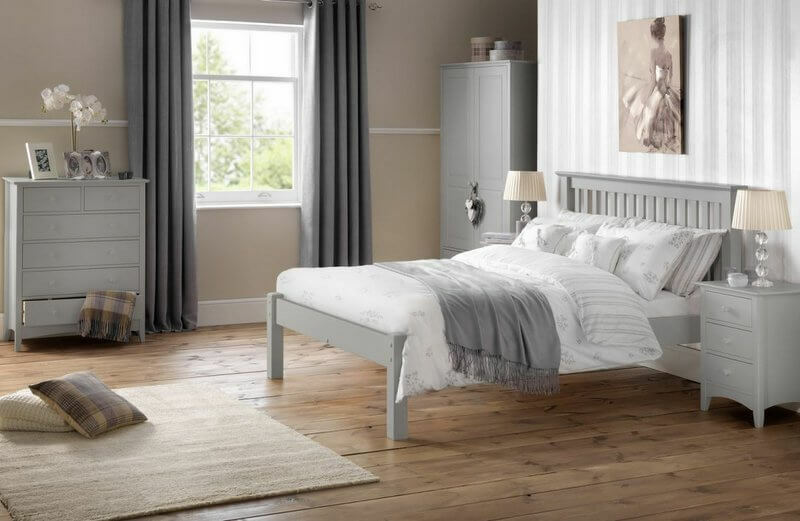 Durable dove grey lacquer finish. Easy to maintain. Just wipe clean with a slightly damp soft cloth.